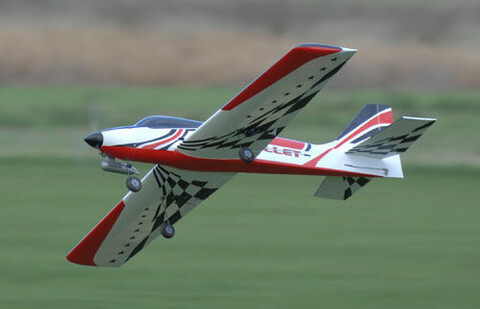 The legendary ‘70s Bullet returns and is set to create quite a stir amongst an entirely new generation of model pilots! The original Bullet was regarded by many as the definitive sports model of its time and this new improved version will undoubtedly acheive the same iconic status. The Ripmax Bullet enjoys a 10% size increase over the original to cater for today’s modern high output engines. 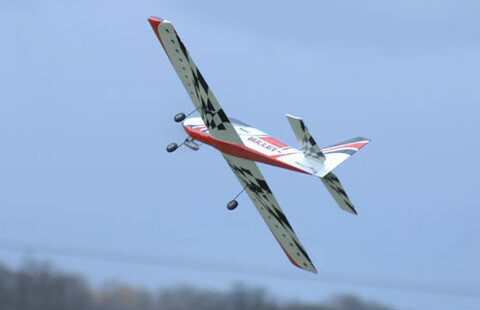 This also provides for a lighter wing loading and improved in-flight handling characteristics. And....what’s more, this time it comes factory built and lovingly hand finished! 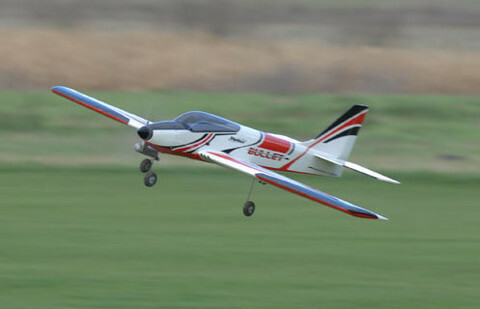 - Complete set of accesories: spinner, fuel tank, pushrods, clevises, horns, wheels, etc.